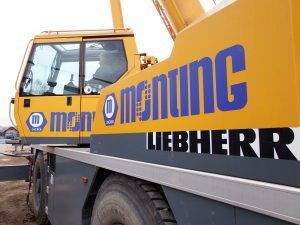 Monting is a reputable construction and production company with years of experience in constructing various industrial structures all over the world. 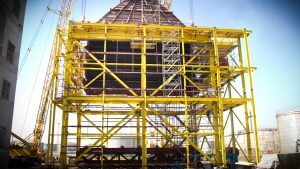 Monting takes over and carries out mechanical erection and electrical installation in power, petrochemical and processing plants, as well as their continuous maintenance, inspection and overhauling. Monting is the name that stands for millions of tons of built-in equipment ( i.e. for the carrying out of “turnkey” projects) or for engineering work, beginning with providing the necessary documentation, delivery, import, mounting and testing, up to trial runs and permanent maintenance of facilities of exploitation. By using QA/QC programmes, control of expenses, network planning and adequate logistics, Monting builds economically – the workmanship is of high quality and the terms are short. 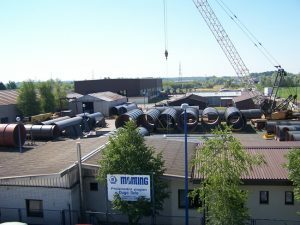 Monting has over 1500 executed projects of various kinds in Croatia and in other countries all over the world. From the Year 1951, when we were founded under the name of “Braca Kavuric” for the needs of the Croatian electric power industry, until today, when we are a Private Limited Company, we have given special attention to creating and educating generations of highly qualified personnel. Developing our own erection technologies, being well equipped with constructional machinery and work means, the application of ISO 9000 international standard, and especially the personnel qualification level and its easy adjustment to any client have resulted in over 1500 executed projects of various kinds in Croatia and in other countries all over the world. 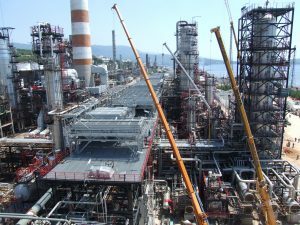 Monting has over 1500 different executed projects, both in Croatia and around the world. Projects of various kinds in Croatia and in other countries all over the world. Monting is especially dedicated to the quality of production. Safety at work while preserving the environment is the requirements that we put into our daily routine. 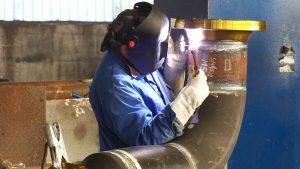 Quality and safety are required in all our departments, products and activities - from engineering, manufacturing and assembly to accompanying supervisory and business logistics services. And that applies to every individual employee. Our experienced and continuously-trained staff as well as quality management and safety management systems guarantee that your high product, service and safety requirements will be met. Achieving quality is a continuous process: we always work to improve our performance for you. Monting is the name that stands for millions of tons of built-in equipment (i.e. for the carrying out of “turnkey” projects) or for engineering work, beginning with providing the necessary documentation, delivery, import, mounting and testing, up to trial runs and permanent maintenance of facilities of exploitation. By using QA/QC programmes, control of expenses, network planning and adequate logistics, Monting builds economically – the workmanship is of high quality and the terms are short. 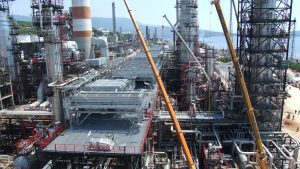 Monting takes over and carries out mechanical erection and electrical installation in power, petrochemical and processing plants, as well as their continuous maintenance, inspection and overhauling. 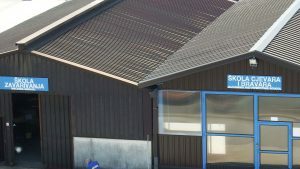 Our services and products for the production and erection of energy and industrial buildings, petroleum, petrochemical and gas industries must fully meet the demands of the customers and legal and technical-technological regulations, both domestic and destitute, depending on the area and the scope of our activity.